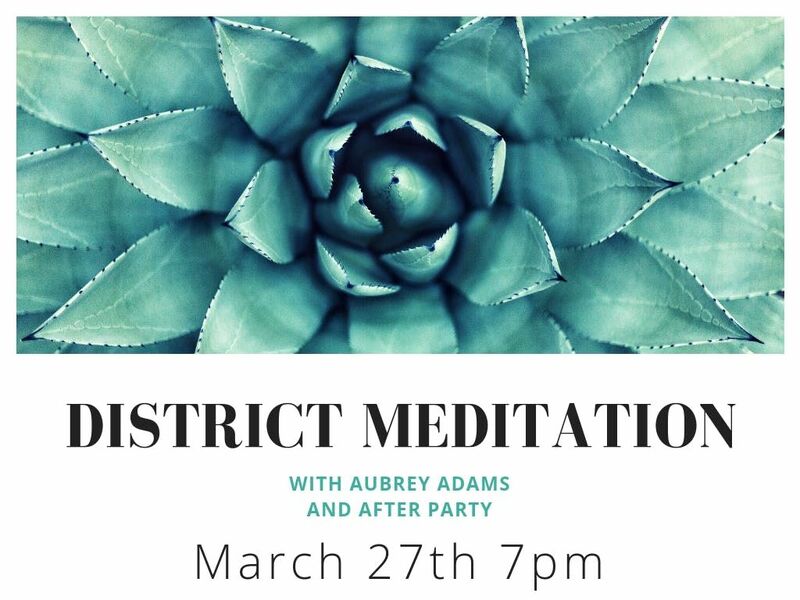 Join us at District Atlanta for a special evening of meditation and specialty cocktails. 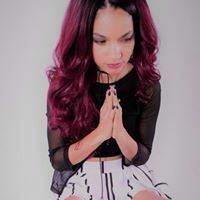 Lead by professional and internationally recognized teacher Aubrey Adams. 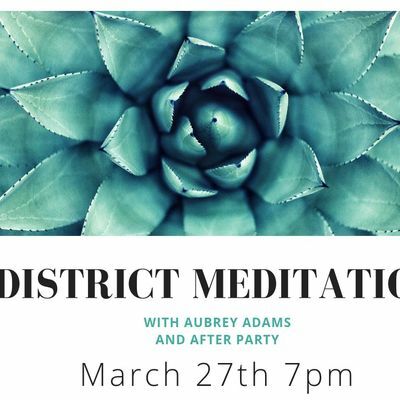 Ticket options include access to District for after party. Bring yoga mat or comfortable pillow.